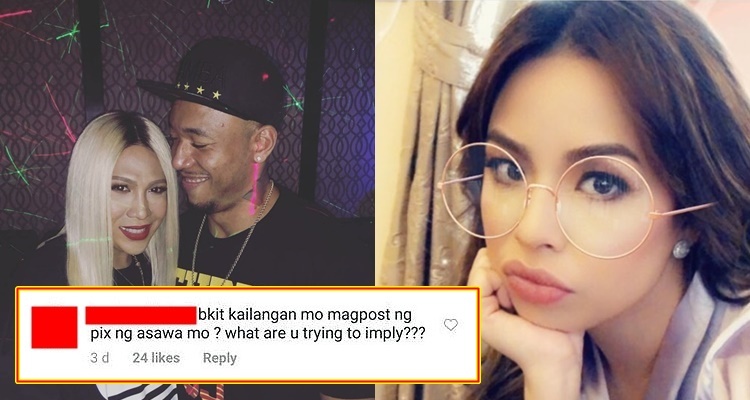 Vice Ganda and Calvin Abueva wanted to get married? 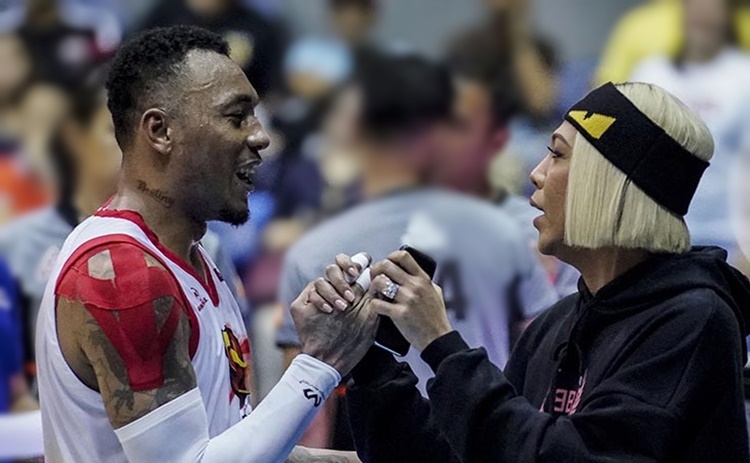 How true is it that It’s Showtime host Vice Ganda and PBA player Calvin Abueva had plans to get married? Vice and Calvin rumored romance started to surface when netizens noticed their closeness and their frequent togetherness. For several events and instances, they were spotted together such is in Calvin’s house, and in Boracay. Vice even shared that he has a good relationship with Calvin’s family. Despite that the comedian-host stressed out that they are just close friends, fans still believed that there was something special between them. However, there rumored sweet romance suddenly tasted sour and bitter. It is because Calvin posted a photo of his wife on Instagram. Reports said that the basketball player already got separated with his wife and so fans are rooting for his tandem with Vice. This received criticisms from the fans of the Kapamilya star. Everyone thought that they were okay and everything between is fine also. But it all changed when just one photo of Calvin’s wife. Based on Bandera’s report, the mood of Vice Ganda in It’s Showtime also changed after his alleged romance with Calvin Abueva faded away. Other hosts of the show were obviously excited about Vice’s special friendship with Calvin. They even talked to the basketball player over the phone and asked him to send food but all of that went away. There have been people who speculated that the alleged couple would eventually tie the knot, based on the report. 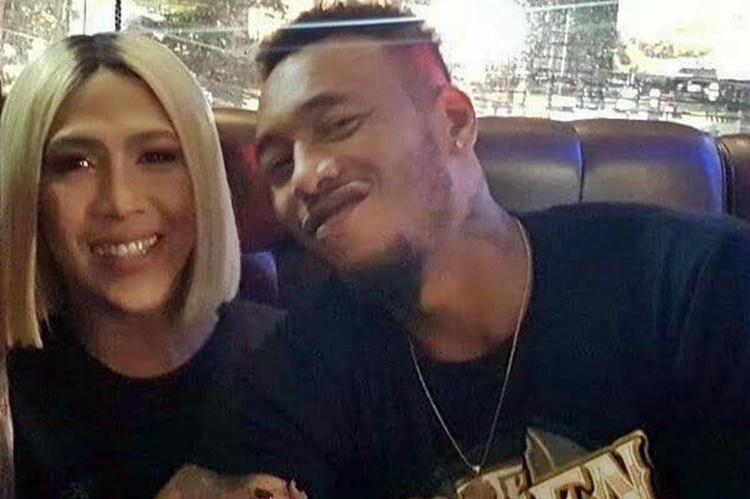 This came from the rumors that Vice Ganda and Calvin Abueva were already planning to get married and live together. How true could this be?